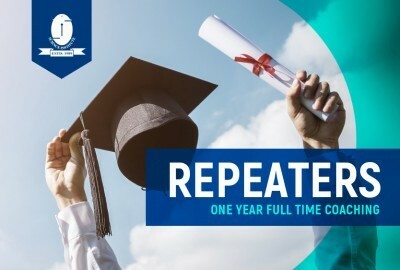 With the Direct Batch of highly talented and brilliant students we aim at to produce gems in IIT-JEE and Medical Entrance Examinations providing them international level of coaching with our new methods and techniques which we developed through our experience of 29 years in the releam of entrance coaching. To get admission to this batch a student must score “A+” grade in the S.S.L.C Examination in state syllabus in Science Subjects and Mathematics and “A1” grade in CBSE/ICSE in 10th standard in the above mentioned subjects. 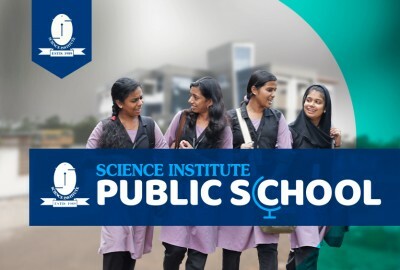 Within the last 29 years under a single management, the Science Institute, Manjeri, bagged many many noted ranks in general in different Entrance Examinations. In addition to this the institute attained First Rank in the Kerala Engineering Entrance Examination, 8th Rank in JIPMER and 7th rank in the Kerala Medical Entrance Examination. Considering these performances and achievements of the institute an entrance aspirant can depend it fully as an apt coaching centre to fulfill his goals and dreams in IIT-JEE, Medical and Engineering Entrance Examinations.